12.7 million people every single year are diagnosed with cancer globally, with 7.6 million people tragically dying from the disease every year. Many people are not aware of the ways they can help to lower their chances of developing cancer. Exercise is one of the ways that has been proven by leading scientists and researchers the world over, to make a difference not only to your waist line, but to also contribute to lowering your chances of developing cancer when practiced on a regular basis. A fascinating study carried out in 2010 by Professor Parkin from the Centre for Cancer Prevention at the Wolfson Institute of Preventive Medicine, funded by the charity Cancer Research UK, revealed that approximately 43% of cancer cases in in the UK were caused directly by lifestyle and environmental factors, with physical exercise falling under the lifestyle category. This meant that a huge 134,000 cases of cancer that year could have been avoided if a person’s lifestyle has been improved. 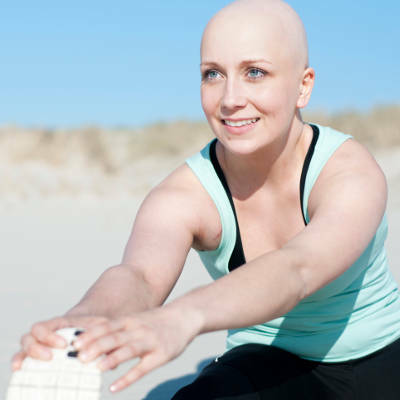 Read on to learn how exercise plays a vital role in preventing cancer. Stress has been shown to contribute in triggering cancer to develop in the first place, according to a study in 2009. One of the ways that stress can be largely reduced is by taking part in yoga. Yoga helps to connect the body and the mind which are so often out of sync due to the demands of this fast paced life. Yoga can also help to dramatically reduce stress, anxiety, depression – all of which are common emotional side effects for people faced with a life changing cancer diagnosis. A study carried out in 1998 also showed that the positive physiological effects obtained through mind-body fitness programs such as yoga practice, are different to those obtained from the more traditional fitness programs. There is a mountain of evidence, according to the Cancer Prevention Research journal, linking the benefits of 3 hours a week or more of aerobic exercise being prescribed to a survivor of breast cancer and lowering their chances of the breast cancer returning. 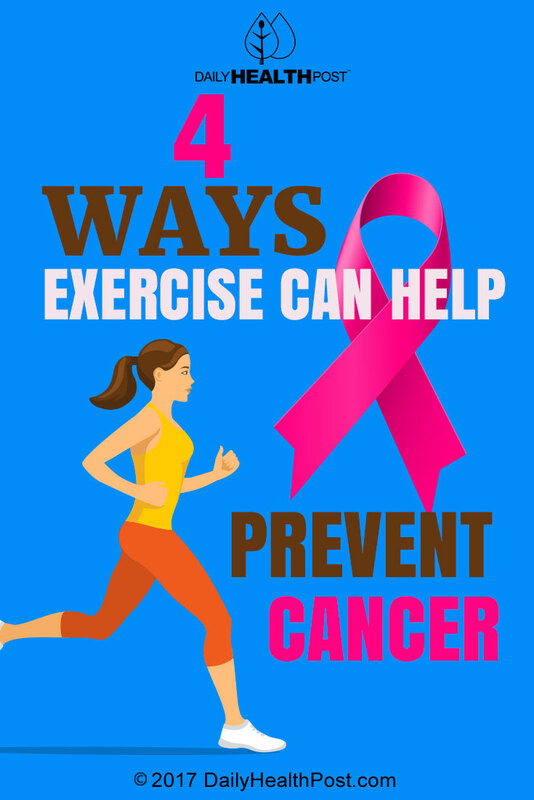 Previous evidence has also shown that exercise can reduce the risk of several types of cancers, not just breast cancer, and has been found to improve the prognosis of first time cancer patients. Even so, experts are still not sure exactly why this is.